I returned to running again in my mid twenties, this time taking it far more seriously than in my younger years. I’ve now been running consistently for seven years and learnt a hell of a lot about running and myself through reading literature, asking lots of question to fellow runners and through personal experiences. I’ve written five things that I wish I knew when I first started running and I’d like to pass them on to you. This will often lead to picking up an unwanted injury. I use to ramp up my training too fast and too quickly and would end up with achillies or calf problems. I was taking one step forwards and then two steps back and always taking longer to improve. Now its play it safe with small increments of improvement. I use to run sporadically throughout the week and skipped sessions here and there. With a weekly plan written down you’ll be more likely to exercise consistently throughout the week. Consistency is the key to improvement. Block out your diary for some you time. 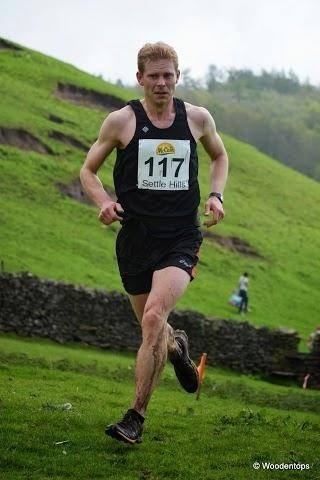 Road running was where I started and then a friend introduced me to off road running also know as cross country, trail or fell running. I was instantly hooked and I’ve now represented my county twice for fell running. Off road running is also kinder on your knees and improves your core strength plus the added bonus of exploring the beautiful countryside. I never paid any particular attention to strength & conditioning exercises, cycling, swimming or any other form of exercise apart from running. It’s important to swap a running session for a cross training session once a week to avoid boredom and overtraining. I was obsessed with improving and trying to beat my personal bests with each run that I did and this proved very draining and frustrating. Once a week I run without a watch and just enjoy the freedom of running. 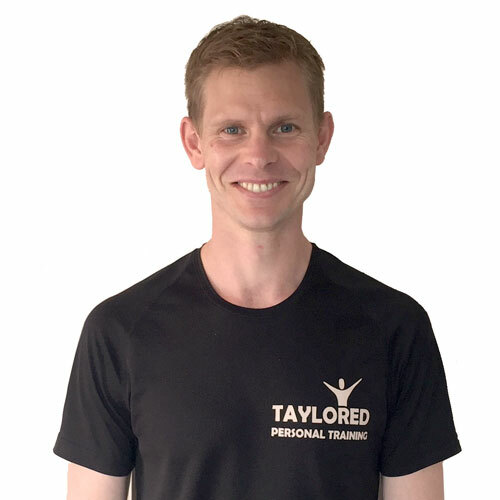 I hope this has helped and if you are interested in my personal training services then call me to arrange your free taster personal training session complete with fitness plan.